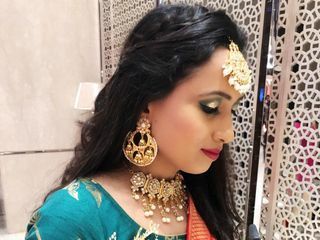 Wakeup & Makeup by Richa ARE YOU A VENDOR? 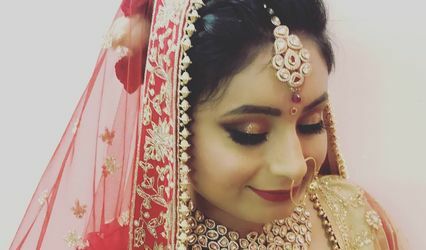 Wakeup & Makeup by Richa is a makeup service based in Dilshad Garden, East Delhi. 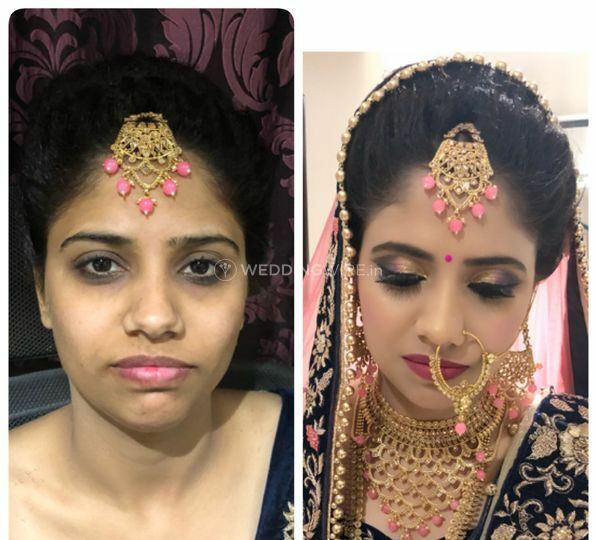 It is the desire of every girl to look her best in the bridal avatar and for this to happen, you need to select a good makeover artist to give you a dream-like makeover for your wedding functions. 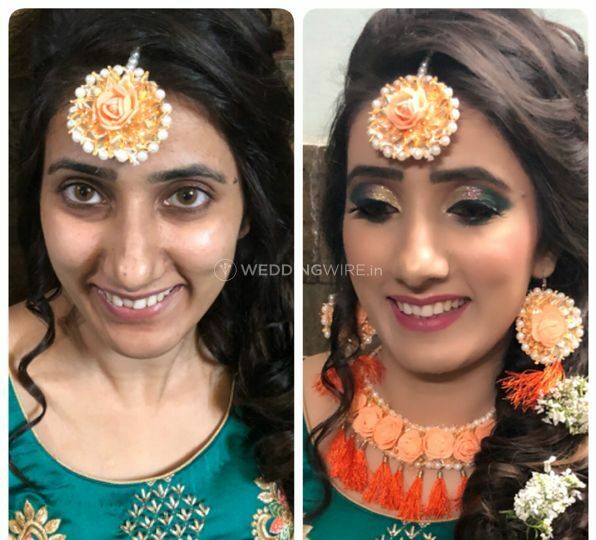 If you are in search of one such makeup artist, then Wakeup & Makeup by Richa is the choice that you should definitely make. 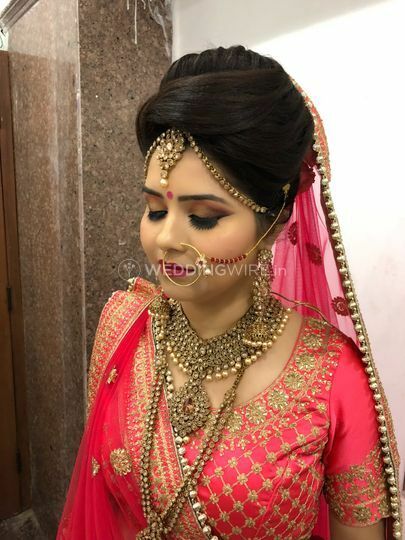 She offers a plethora of hair and beauty services to make you look one-of-a-kind as a bride for all your ceremonies. 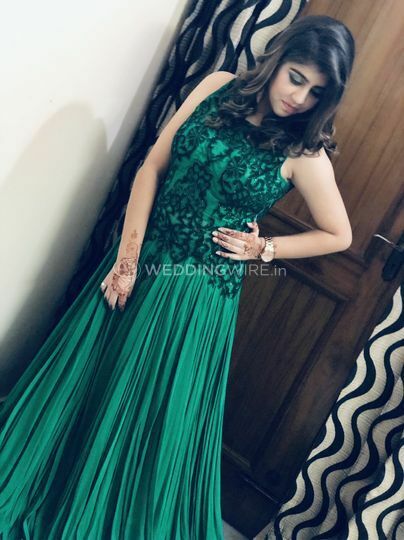 Be it any pre-wedding, wedding or a post-wedding function, the bride needs to look unique and marvellous for all the functions and Richa knows how to turn this into reality by giving you a gorgeous makeover. 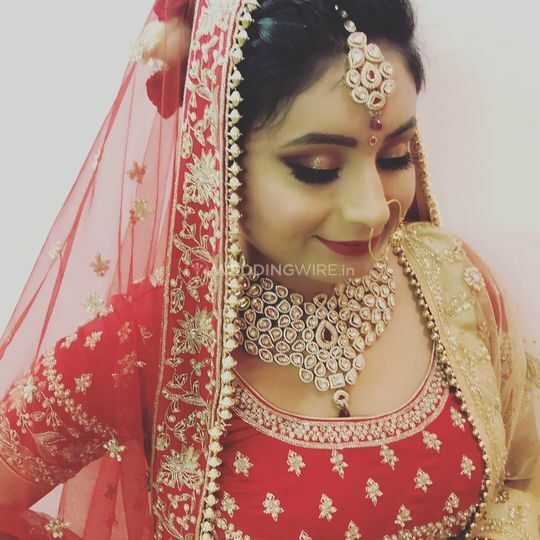 She puts her best efforts to give you a bridal look of your choice and deliver maximum client satisfaction with her excellent quality of services. She also provides makeup trials to help you finalise the makeup look for your wedding and other related functions. 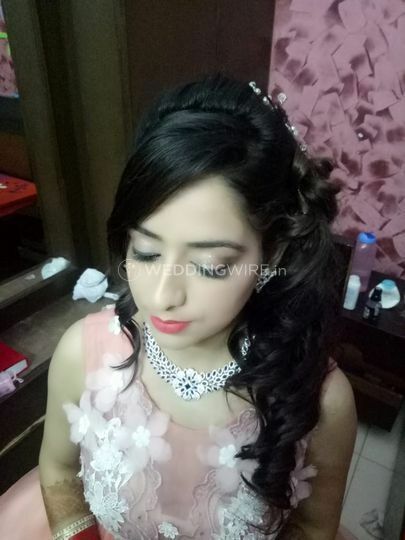 Richa is ready to travel within the city to provide you a smooth and hassle-free makeover experience. 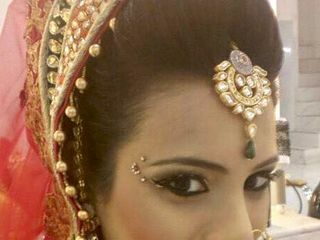 She uses high-quality makeup products for brands like Lakme, MAC and Naked for a flawless finish to your bridal look. 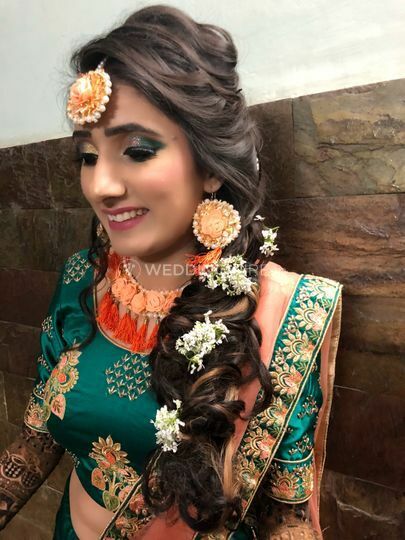 She is an amazing hairstylist and makeup artist and will give you a makeover which suits your personality and compliments your sense of style. 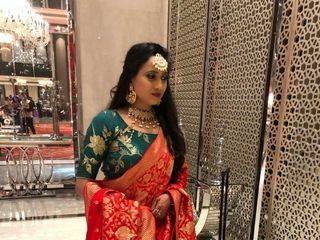 She will ensure to make you look fabulous for the ceremonies. 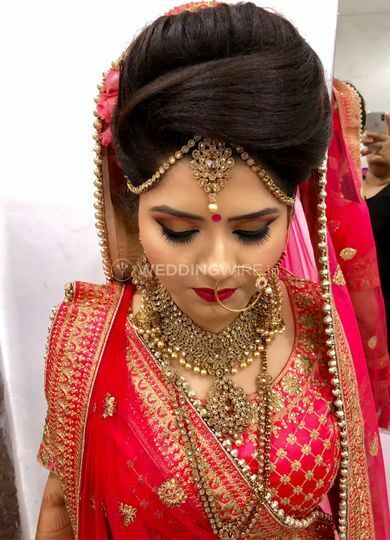 Hired Richa for a bridal makeup on my wedding day and the work was phenomenal. She did such an amazing makeover and I got so many compliments. Her work is value for money. It was so satisfying that since then she has been my makeup artist. 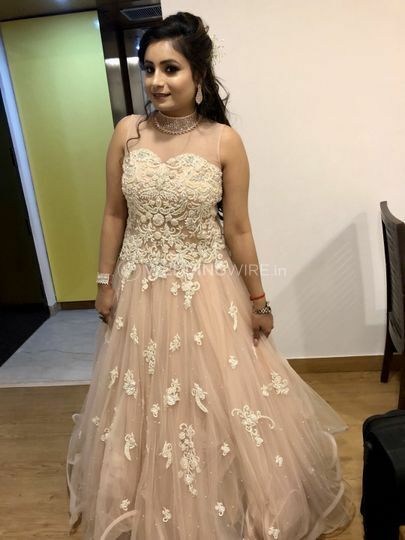 I have taken around 15-18 party makeups till now and will continue with her only. Richa is a pro. She did my makeup and hair styling really well, as I had requested her to. She reached on time and was very good at her work. Keep it up! I would definitely recommend her strongly to everyone. She did excellent work. I would definitely use her services again. Thanks for your work. Really appreciated it. She reached before time and spent extra time as well to satisfy the clients need. That created extra value towards her professionalism.